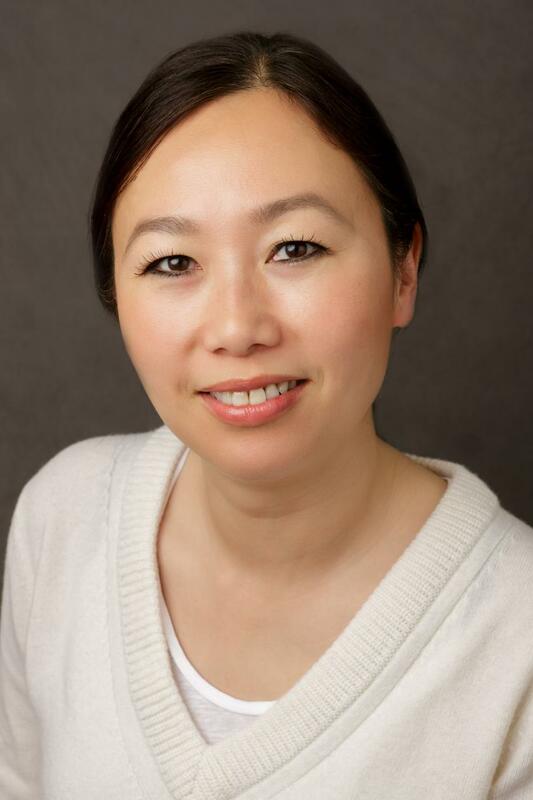 Dr. Kelley Yan is a physician-scientist with a background in clinical gastroenterology, structural biology and stem cell biology. The Yan laboratory at Columbia focuses on understanding tissue renewal in health and disease using the mammalian intestine as a model system to study adult stem cell biology. The intestinal epithelium is the most rapidly self-renewing tissue in mammals and its vigorous regeneration is enabled by highly active intestinal stem cells. We aim to understand the behavior of stem cells and how to manipulate them for therapeutic benefit.